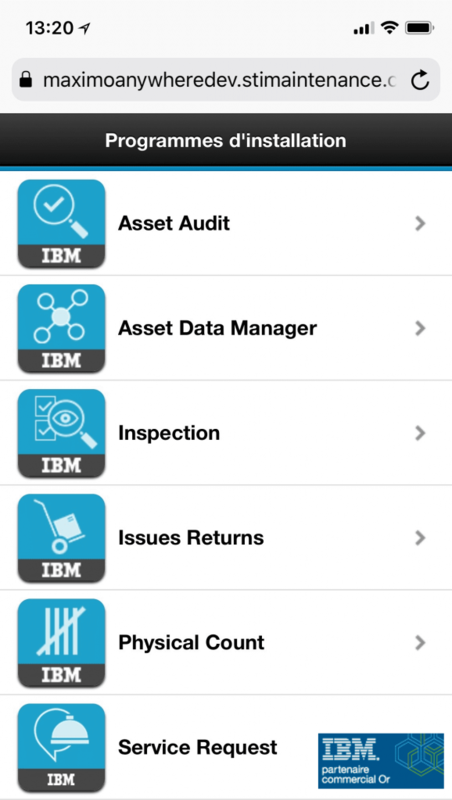 IBM Maximo Anywhere provides a set of mobile applications used to take inventory, issue and return spare parts, log new service requests, assign work orders, perform work orders, and more. These applications extend Maximo’s range by providing users protected access to data everywhere and at all times. At the end of this course, the participants will understand the technological and application architecture. They will be able to distinguish the application and their functions.